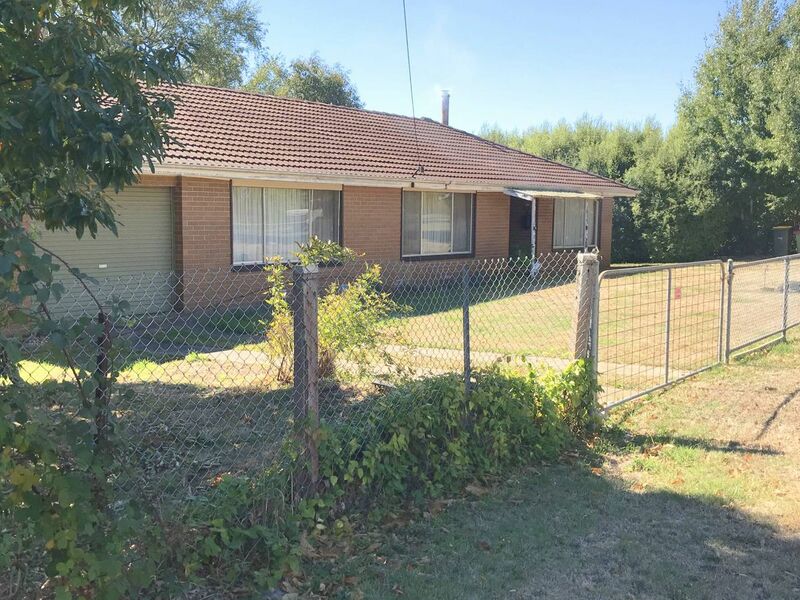 Existing 3 bedroom / 1 bathroom home located on approximately 4 acres of Low Density Residential Zoned (LDRZ) land. 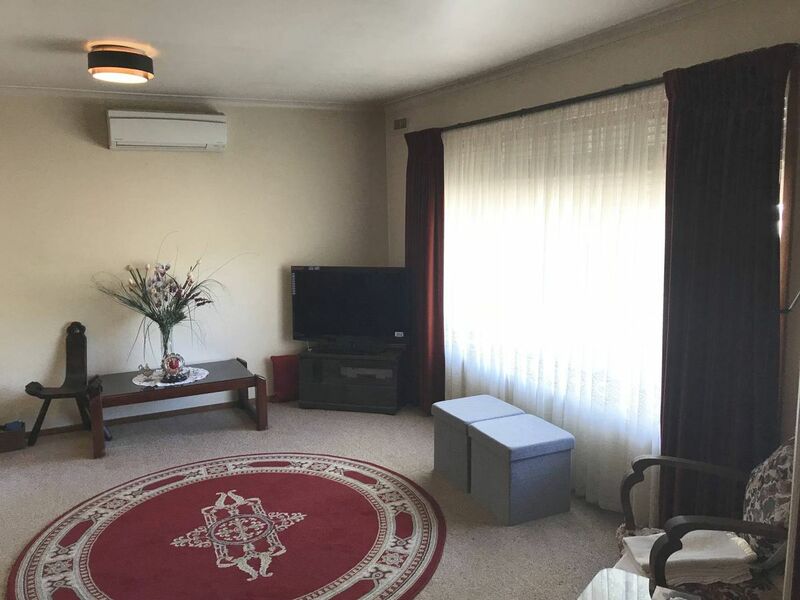 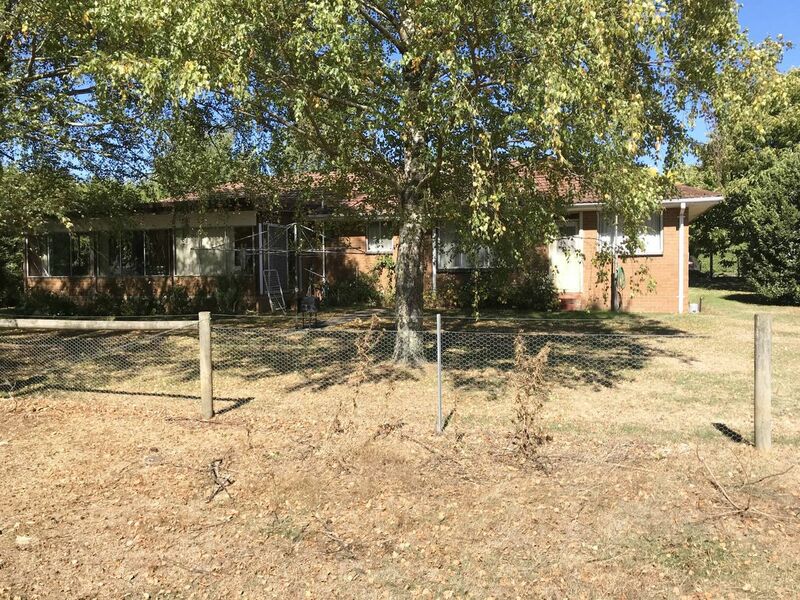 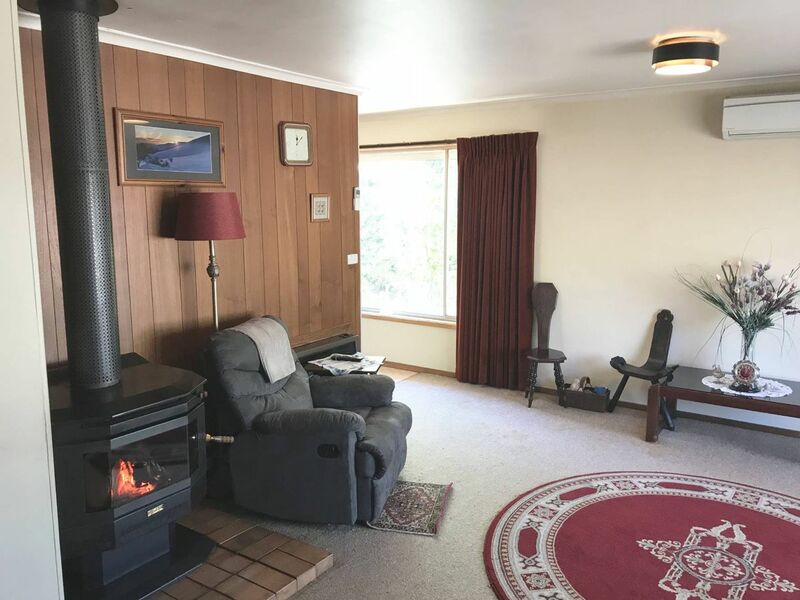 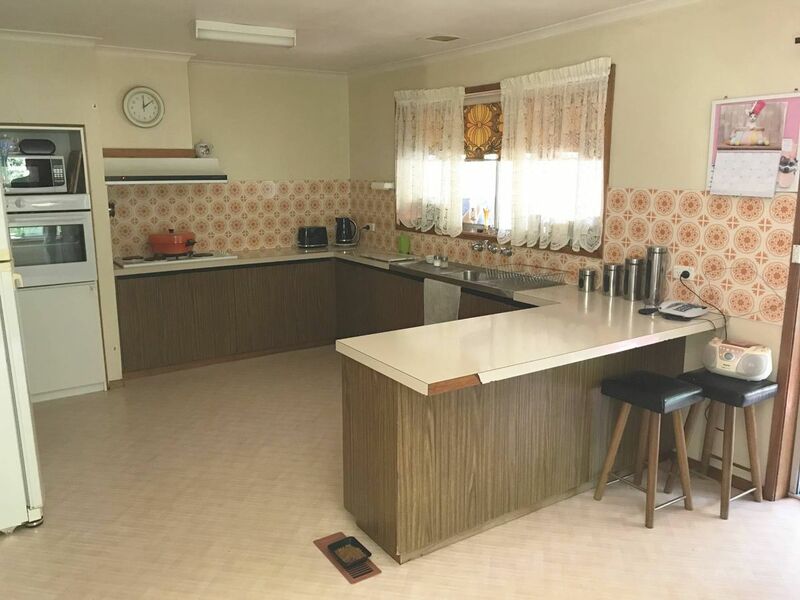 The solid 3 bedroom brick veneer home comprises separate lounge, kitchen with dining, large sun room to the rear, bathroom, separate shower room, laundry and separate toilet. 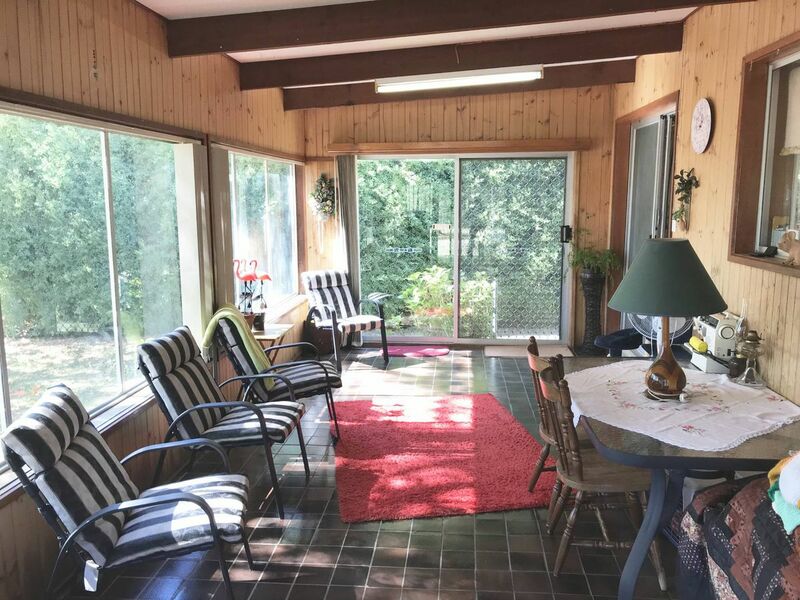 Also includes garage with access to the house and a large garden shed. 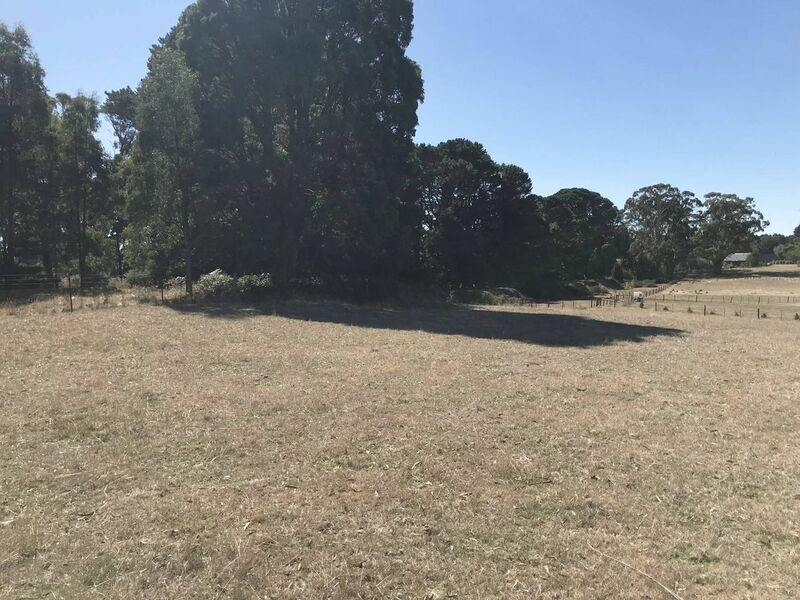 Broader land parcel includes old growth cypress hedge to the left hand side with the Domino Trail to the rear. 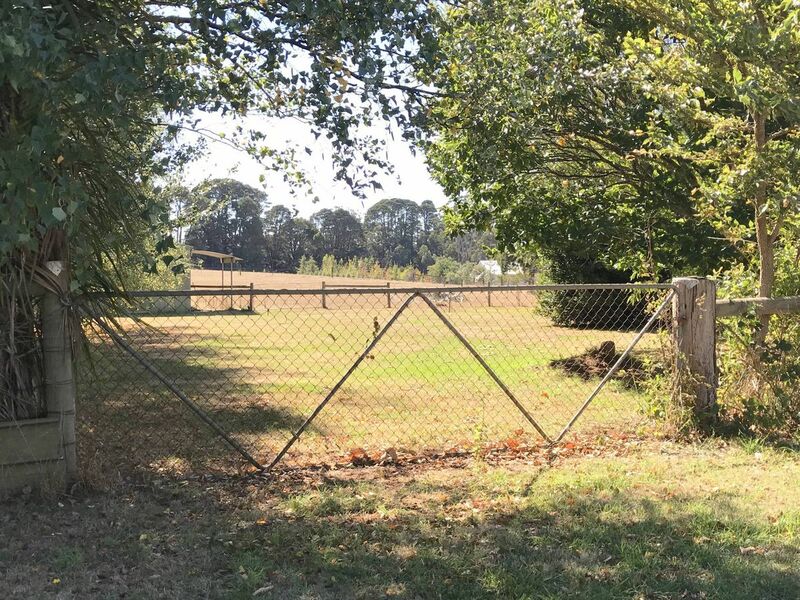 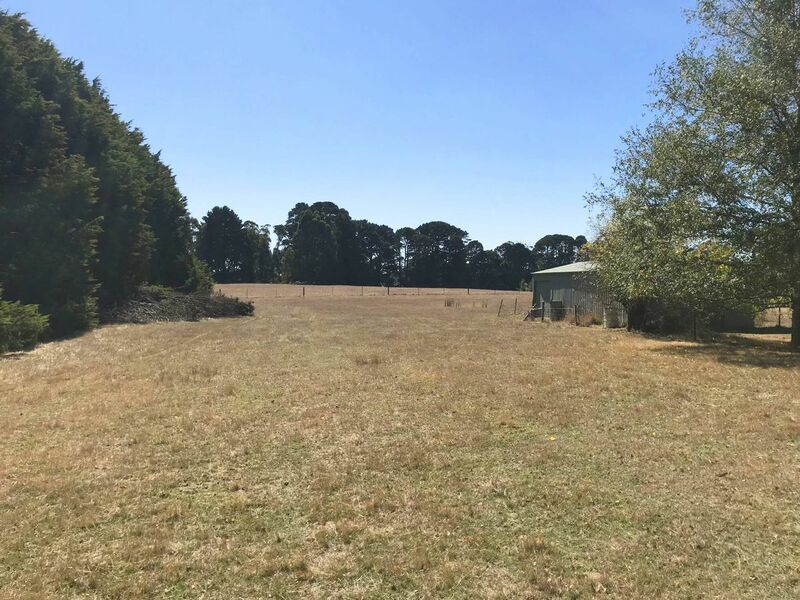 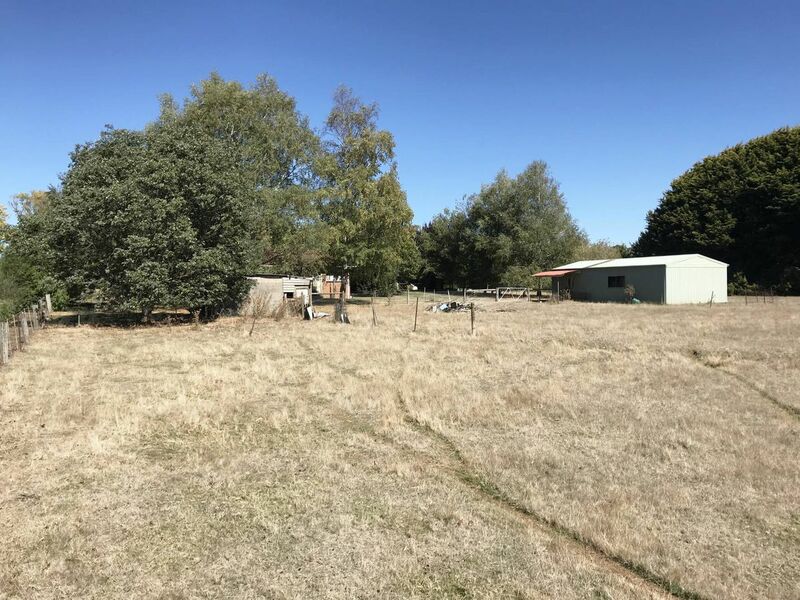 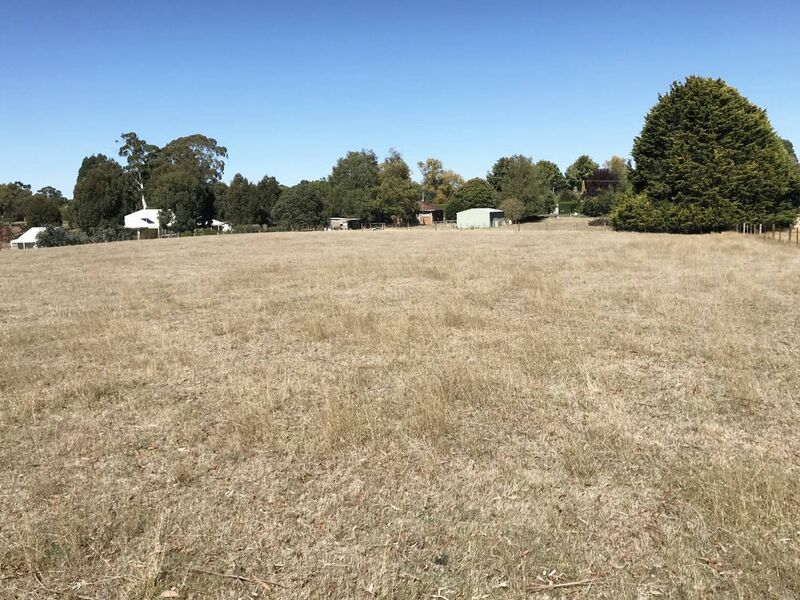 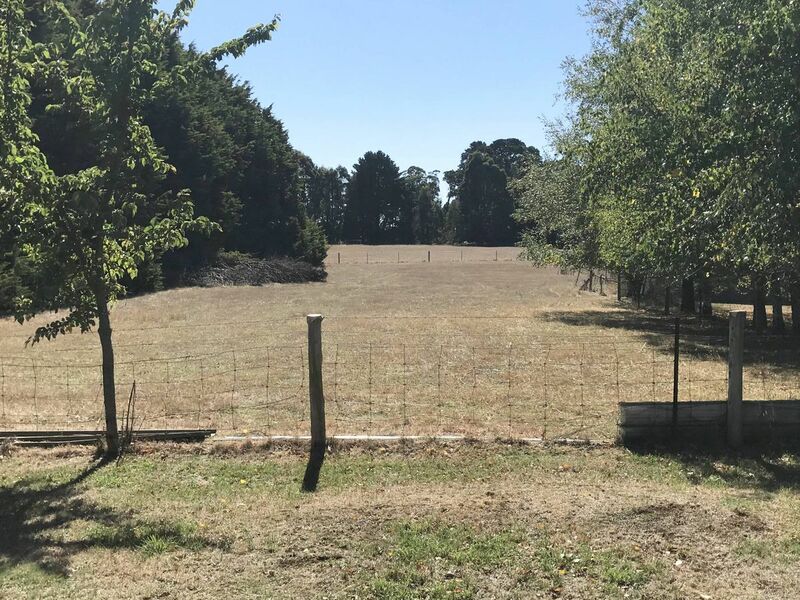 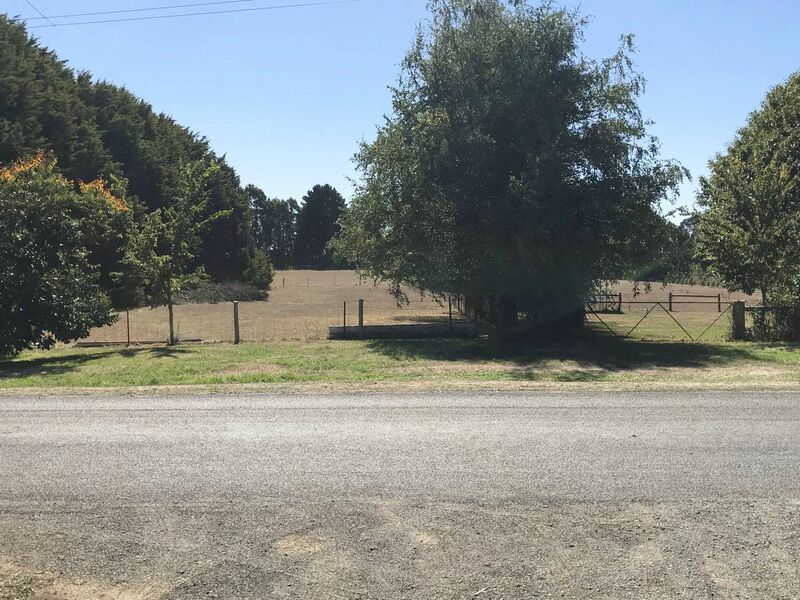 The site is within a couple of hundred metres from Trentham township and a perfect opportunity to subdivide (STCA).